Those long summer days and that summer heat has ‘garden party’ written all over it. I’m talking the sweet breeze rustling gently through the cherry blossom, maxis, aviators, porch swings, Otis Redding playlist and endless laughter kinda days. Call around your besties and while the beaus fiddle with the BBQ you can impress your guests and excite their taste buds with these garden-to-table-esque recipes. These drinks are packed with seasonal herbs blooming from your very own garden, what could be better? …And when the sun sets and those summer nights turn into huddles around the fire pit, your friends will be begging for another, and another…and the usual ‘oh just one more’. Easy to grow and with a beautiful aroma, Lavender is full of goodness. If you’re looking for a way to spice up your average lemonade recipe, this is your guy, and a good alternative for the kiddies too. This recipe is super easy to make. Simply bring one litre of water to a boil in a large saucepan until 1 ½ cups of sugar have dissolved. Squeeze the juice of about six lemons into the mix, before sprinkling in some fresh lavender flowers. 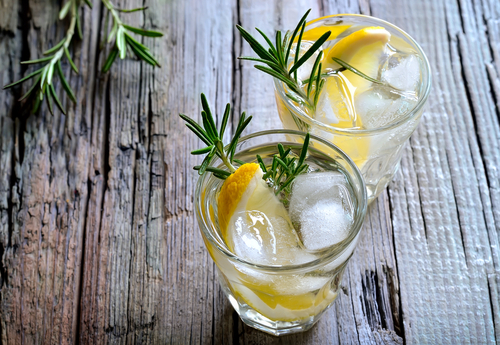 When it cools, the drink can be served with ice and garnished with lemon slices and lavender sprigs for that final finish. 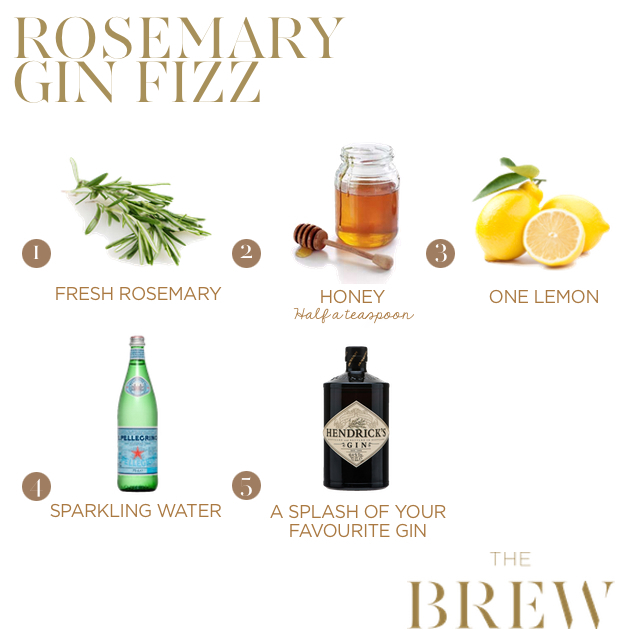 This botanical aperitif is full of flavour, all you’ll need to make a Rosemary Gin Fizz drink is fresh rosemary, lemon juice, honey, your favourite gin and sparkling water. It only takes a few minutes to pull together so it makes for the perfect fit for any outdoor affair. Cut the fresh rosemary into three one-inch sprigs, and mix together ½ teaspoon of honey and the juice of one lemon in a drinking glass. Pour in the gin and sparkling water, give it a stir, and add some ice. And you’ve got yourself summer in a cup! Lack the green thumb? No problem. Head to your nearest grocer and pick up some fresh herbs. 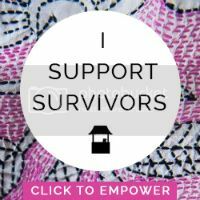 Your secret is safe with us! 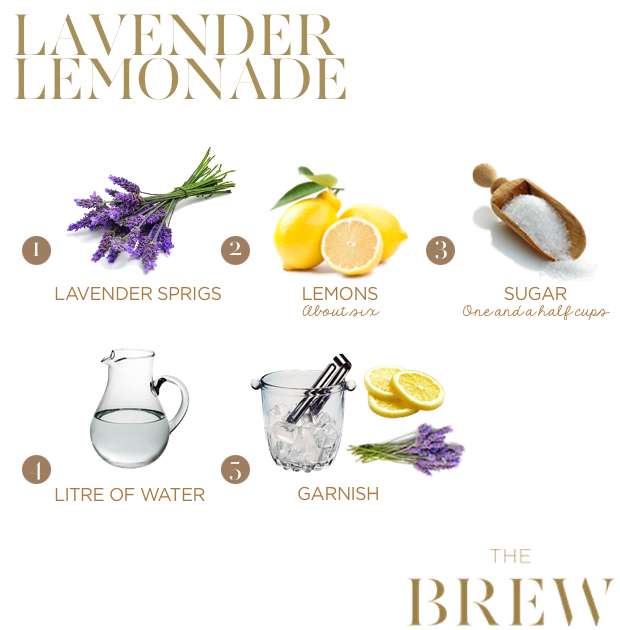 That lavender lemonade looks delish! I will most certainly be trying that this summer! Hope you enjoy it lovely! It’s most definitely refreshing!